The Baja Montaña region in the east of Navarre, bordering with Aragon, is home to some of the best vineyards in the Navarre appellation. Unfortunately, the challenges of working this hilly terrain led to farmers abandoning many vineyards in the past. Many plots had difficult access for machinery and only offered a low yield come harvest-time, off-putting factors at a time when mass production was becoming the order of the day. Unsi is a new project committed to changing this situation around by devoting production to quality rather than quantity. 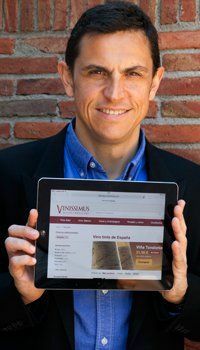 The name Unsi was the old name for the area surrounding the village of San Martín de Unx where the vineyards are located. For Unsi, the remote isolation of these lands and their natural low-yield productions are seen as opportunities instead of problems. Old vines thrive on terraces at different altitudes and with a variety of soils such as slate-based soil, chalky-clay, and others, to offer us a wine with a unique personality. 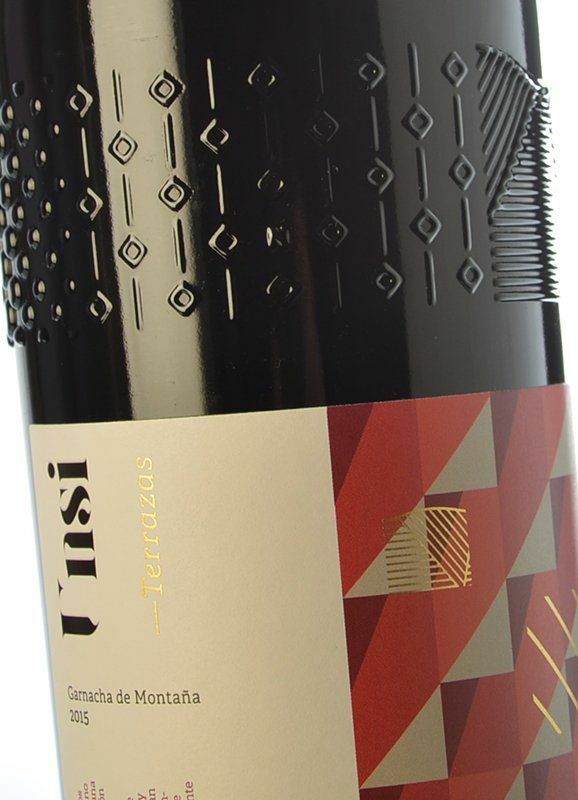 We could almost describe the Unsi Terrazas Tinto as a Navarrese Grenache from the New World — if such a wine were possible. It blends the best of fresh fruit from mountain vineyards in northern Spain with the warmth and pleasantness of its wood which gives it a certain New World touch. This wine exudes aromas of vanilla and strawberries, brambles and violets, alongside a hint of scrubland which evokes memories of the woodlands surrounding the vines. 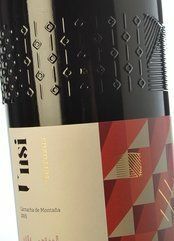 It is juicy, fresh, and full-bodied in the mouth; an exceptionally rounded wine with a sweet hint thanks, in part, to its time spent ageing in wood, and, in part, to the character of the Grenache. Drink now or keep until 2021.